If you think HDTVs are those sets in the department store’s television section with eye catching picture quality but with a price you can’t afford, think again. High definition television prices have fallen dramatically over the last years, especially at the online discounters such as Amazon and Buy.com. But not all HDTVs offer spectacular picture quality. 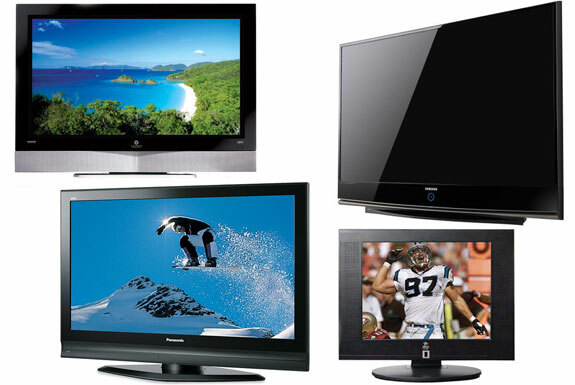 We’ve separated those HDTVs that are cheap for a reason from those that offer high quality at low prices. Does anyone have an opinion about the brand Proscan? They are selling a 32″ HDYV/DVD combo for $349. Assistance please!